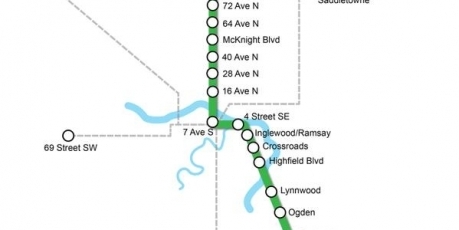 The City of Calgary is hosting two more workshops in Ward 4 for the Green Line. There are more in the works and details will be releases shortly. Please note, space is limited, and you must RSVP for each one. Join our Green Line North Station Workshop (at the Thorncliffe-Greenview Community Association, 5600 Centre Street N) to provide your input on the McKnight Blvd and 64 Avenue N Stations. Workshops are hands on sessions with the design team to provide feedback and help inform future design decisions. Please note workshops are limited to 100 participants and workshops last for three hours.